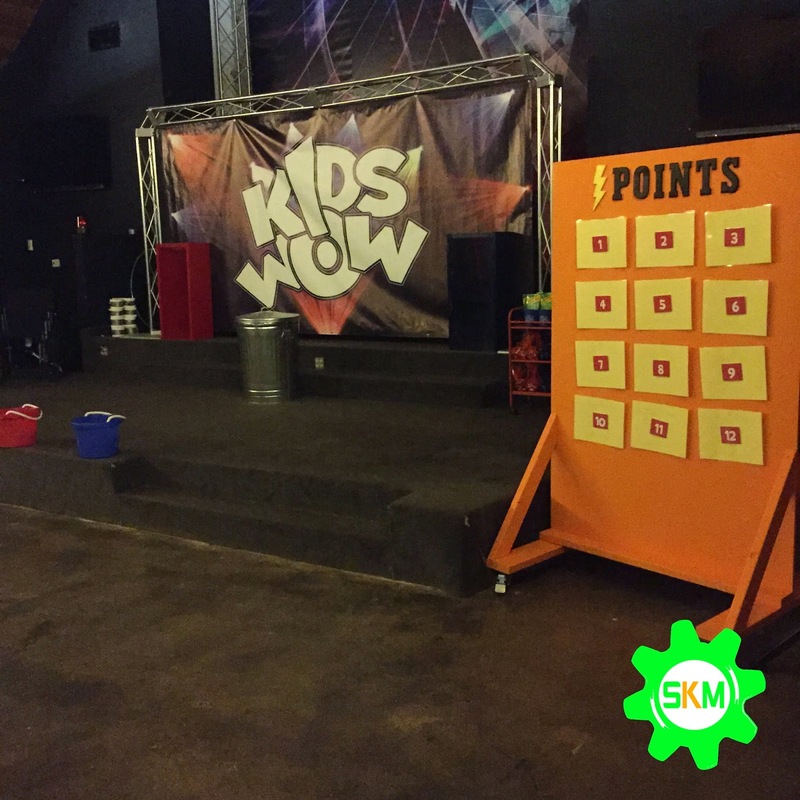 Here is a NEW way we give out points during kids church. We have designed a board that consist of sheets of paper numbered 1-12 that are laminated. Behind each sheet of paper is a number value of points. We have decided to have 7=10pts, 4=20pts and 1=50pts. 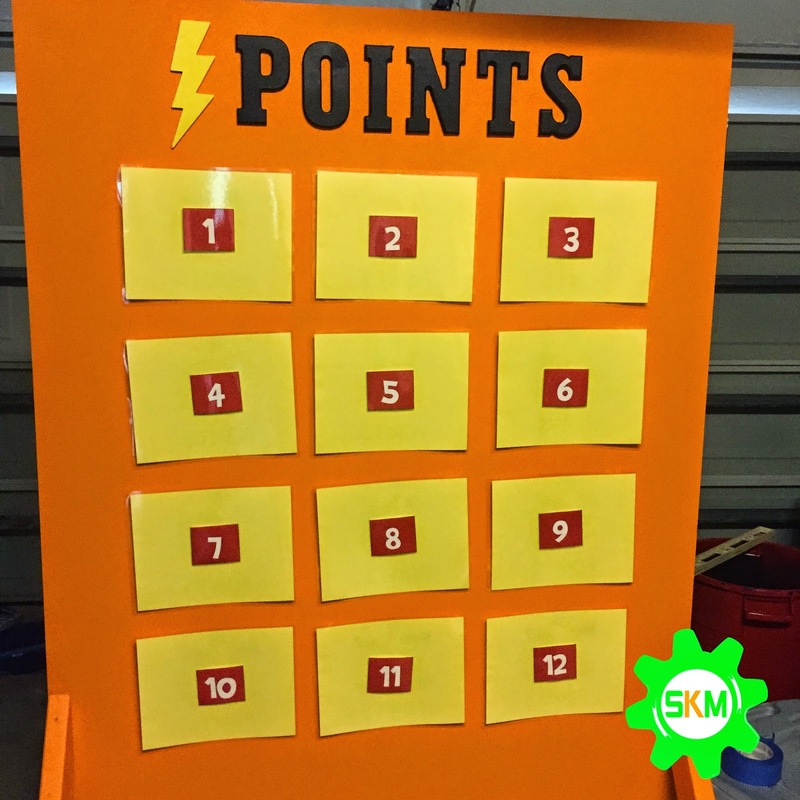 A child can pick a number from the board and what ever number they pick, the back would show the number of points they will receive. What if you have 2 services and kids from 1st service stay for 2nd and know where the 20pts and 50pts are hidden? Easy!! We velcroed each number to each individual paper. Which means, you can change the numbers around between services. For instance, sheet #1 is valued 50pts, but second service, sheet #1 was switched to be valued 10pts. See! Piece of cake! The reason behind all this, is to make service more interesting for the kids. Kids go CRAZY! 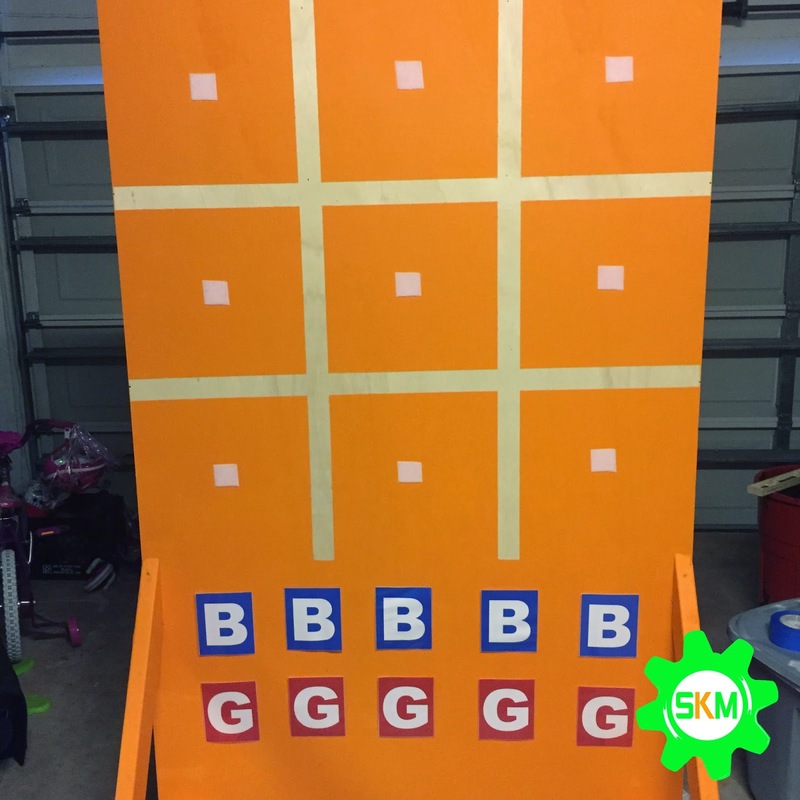 The back was turned to be a TIC TAC TOE board for our POP QUIZ segment of the service. See the picture below for more details. If you have any questions or concerns, let me know. I would love to help you!